Welcome to the Photofroggy Photography Blog!! This is a page that I intend to keep all of you up to date on the going's on in the world of Photography, or at least mine!! 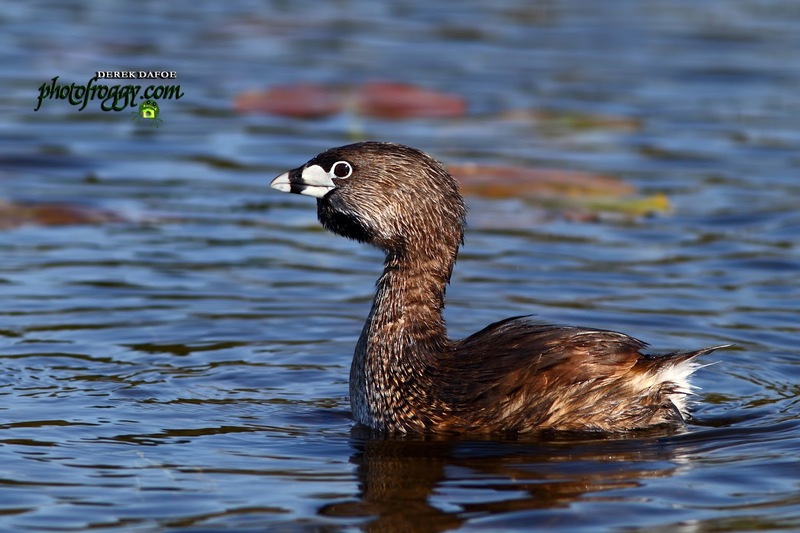 As time goes with each and every little year that passes, I manage to knock off another species of some animal from my bucket list! I finally did that with the Snowy Owl... These Owls live for the most part in the Arctic where they nest and hunt until the winter comes and then like most birds they migrate south for easier hunting and living. Thankfully south for a Snowy just happens to be where I live, but they will migrate as far south as Florida! The snowy Owl is one of our largest Owls in North American with a wing span of 4.5 - 5.5 feet! Certainly the snow is probably our heaviest... Their diet ranges from anything as small as a mouse to as big as a hare or even a big goose! Sadly like most a lot of species the Snowy Owl has been put on the vulnerable list in 2017, with numbers of around 28,000 birds... The owls I photographed here are from Gull Island at Presqu'ile Provincial Park in Brighton Ontario. Several Owls are here every year to feed on rodents and the plentiful numbers of Arctic Long Tailed Ducks which also migrate to the area for the winter. If weather co-operates I will be returning to this place for more interaction with the Snowies! Robins, Robins, and more Robins!! Normally a Canadian winter consists of cold and snow, but it seems these days with the ever present effects of global warming, winters that we were once use to just don't seem to materialize! Both the farmers almanac, and the main stream Meteorologists predicted a cold and snowy winter... Well it just hasn't happened... at least not yet! On February the 12th winter tried it's hardest and we ended up getting a nice blanket of snow, but confusion still loomed.... Robins!! Lots and lots of Robins!! From at least the end of January I started noticing these birds around, and while seeing the odd one isn't unusual because many do stay for our winters, what I was seeing was now very unusual... 100's of them! It seemed no matter where you drove in Belleville, ON you were running into small flocks of Robins... Sometimes I'd count 12, next time I'd count 30!! The following images were all shot during the snow storm on February the 12th, where a number of Robins decided that a feast of Crab Apples was on the menu!! 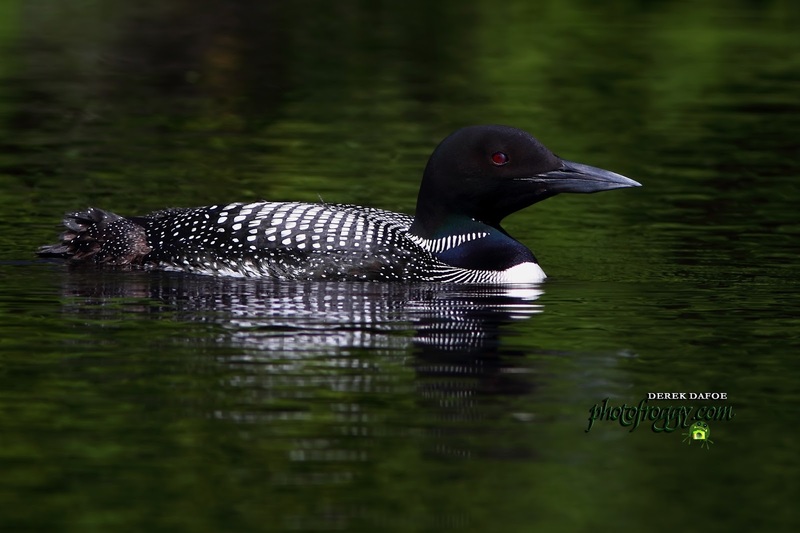 It's been a terrific season for Wildlife Photography so far this year!! 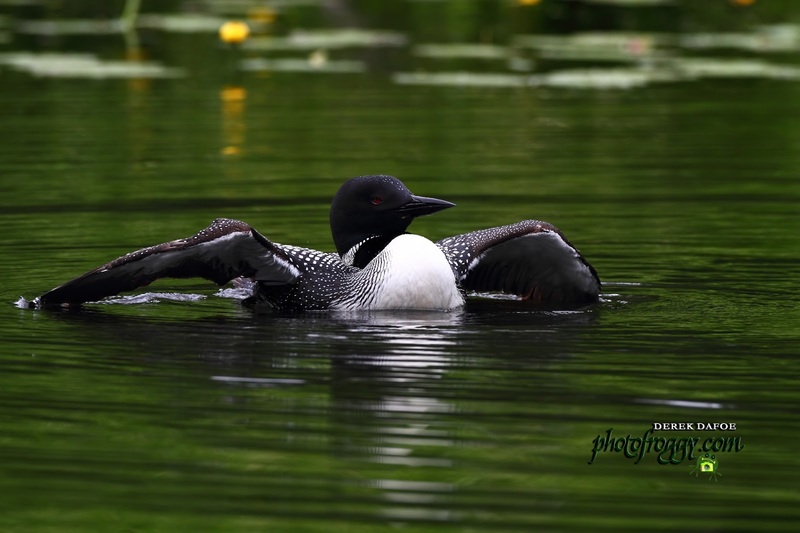 One of the highlights this year has been some great opportunities for Common Loon shots! Living on a river has it's advantages, and it gives you chances to be in position for great shots like this below! Loons are one of the most majestic of water birds you can find. They can also be hard to get into proper position!! Remember the light is always moving and depending on how the dark head hits the light, depends on if you get a shot that is a keeper, or one for the trash can! I also like to get loons into wider shots, close ups are always good, but shots that show the habitat around them I love too! 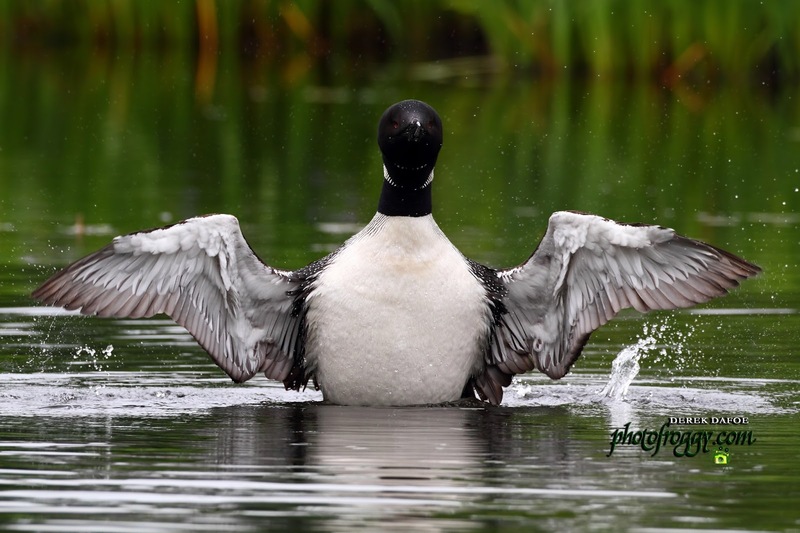 I didn't luck out with any Loon and chick shots this year.... Partly because of the weird spring we had, I think it really messed up the nesting season! Glad I managed to snag of few of these shots though! 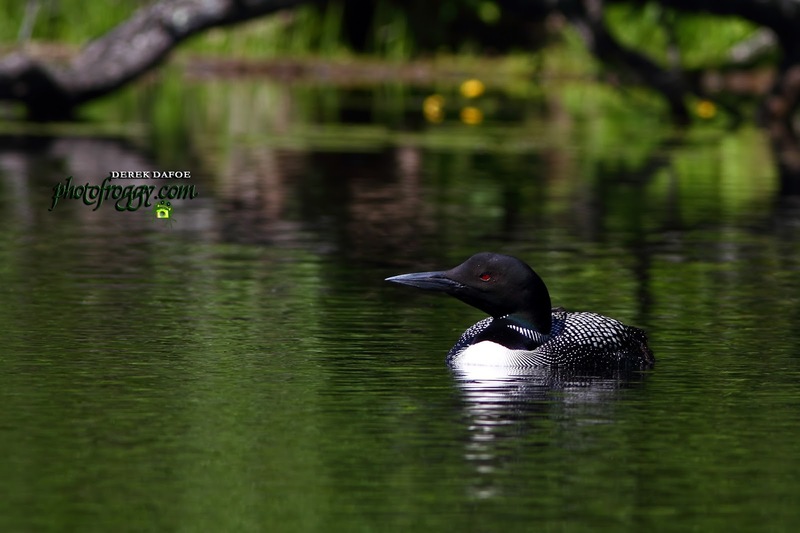 Friday, Dec 21, 2012 - BetterPhoto Contest Entry! Well it seems the world is not going to end after all!!!! Better start blogging again! LOL! 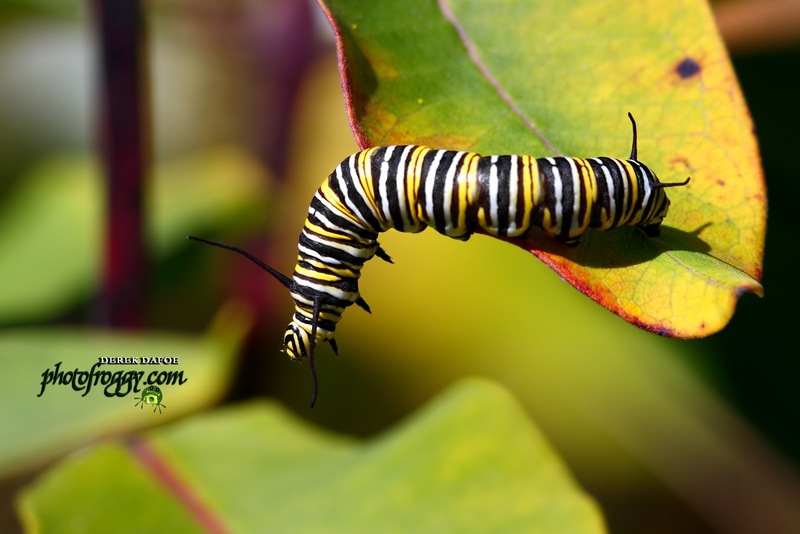 The Monarch Butterfly has long been known as the "Queen" of the butterfly world, and it is no surprise that the caterpillars are equally brilliant in color and design. The caterpillars and adult butterflies are poisonous due to the presence of cardenolide aglycones from the milkweed plants the larvae feed on. They can be toxic enough to make an animal sick, but rarely cause any real serious issues. For this reasons animals identify with the bright coloring and stay away from eating them. 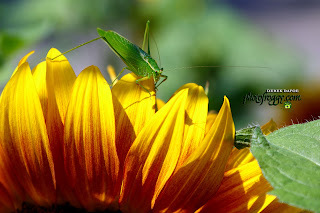 I find these insects very fascinating and I never turn down a chance to photograph one when I get the chance! Every 15th of the Month or so I try and upload an image with the hopes of someday getting published into the highly recognized National Geographic Magazine... I have yet to succeed, but the the competition there is fierce and number of submission a month is staggering I am sure! In order to get selected your images need to be just a bit out of the ordinary to say the least... Shock and awe is one way to get right in!! An online friend got in with his image of a Great Blue Heron eating baby ducks!! That's what these editors are looking for, and in turn their membership! While I have never shot anything quite that intense, I try the best I can for different! 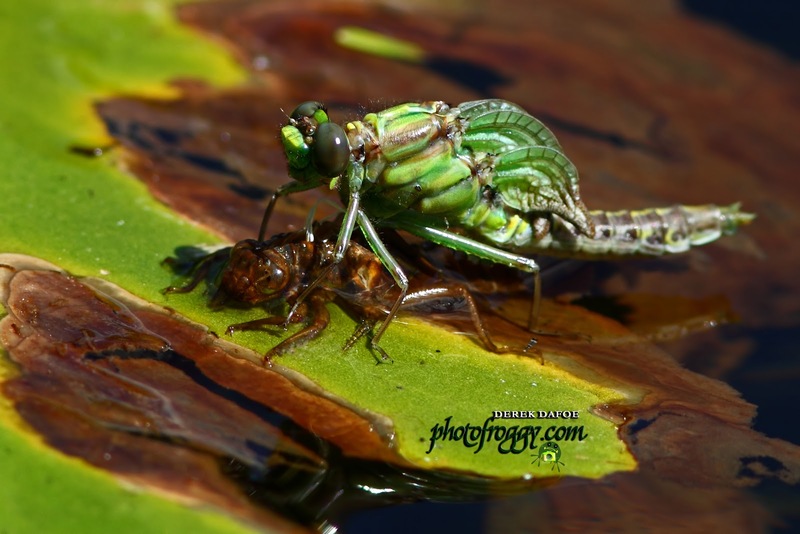 My choice for submission this month, comes from a recent outing this past summer on the river, where I noticed a Dragonfly nymph on a lily pad that was just starting to emerge into an adult Dragonfly! I managed to get the boat around to the good side of the light and got this shot! Hopefully this month it catches the eye's of an editor at NGM!! One thing is for certain, that if you don't try, you can NEVER succeed! Although Wildlife Photography is not my full time day job, it does encompass more than it's far share of my time!! Wildlife and the conservation of it is of the utmost importance, and it is the responsibility of each and everyone of us to educate the younger generations, about just how important it really is. As a Photographer I strive to do that with my pictures.